If you’re looking for a great way to listen to your workout without having to use the subpar speakers that come on most phones, including the iPhone 8, you’ve come to the right place. 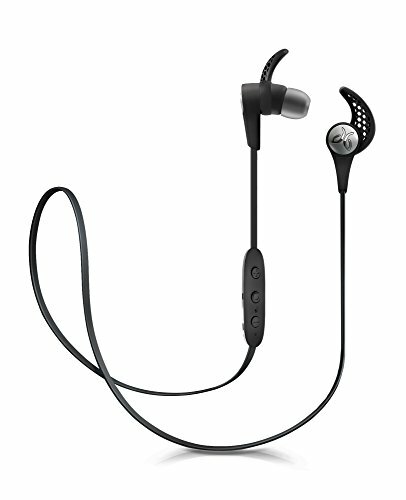 Workout headphones should not only sound great, but they should be resistant to the elements — water, sweat, shock, etc. You want your workout headphones to sound great, but at the same time, you certainly do not want to lose them to a bad drop in, say, a puddle of water. So, if you’re looking for a great pair of workout headphones, be sure to follow along below, as we’ve got the scoop on the top 5! First up on our list is a pair of Jaybird X3’s. You cannot go wrong with these headphones, as they’re well-loved and sound fantastic. 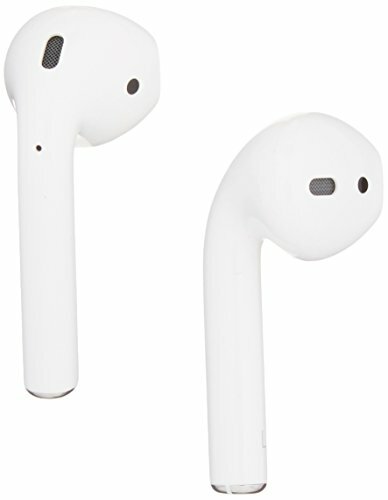 They’re completely wireless, so you’ll have to use Bluetooth to connect these up. However, they’re completely sweat-proof, which makes them the perfect pair for an intense run or workout at the gym. Not only that, but the Jaybird X3’s are stylish and make for a perfect pair of headphones for everyday listening, too. You cannot go wrong with these, especially at the affordable price point. You might not look at the Apple AirPods as a great pair of workout headphones, but they’re so well constructed that they work excellent for working out. They’re a little pricey, but they have phenomenal battery life, and can be fast charged with the included case that doubles as a charging box. 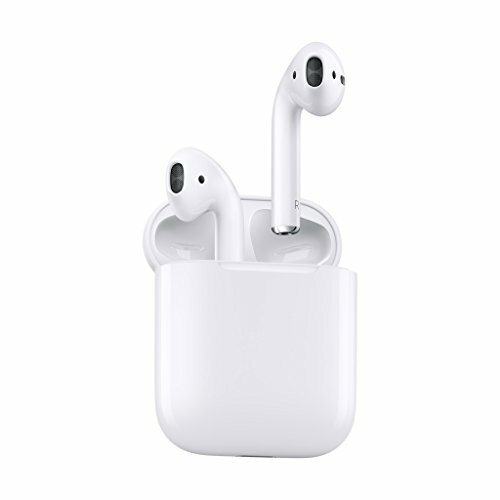 They’re sweat proof and resistant to the elements, so you won’t be able to break your AirPods very easily — not only that, but they come with a warranty that protects you against manufacturer defects. If you so choose, you can buy them with an additional warranty to protect them against any accidents. Next, we have the Jaybird RUN. 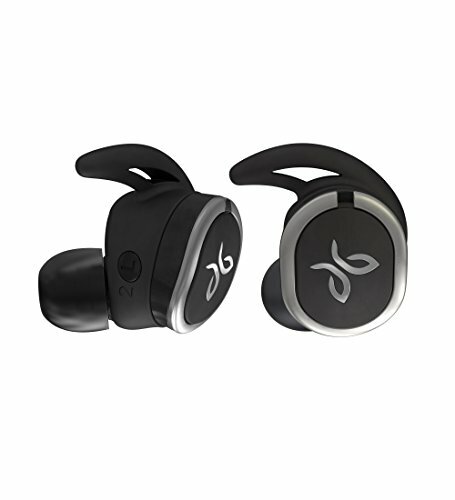 These are similar to the Jaybird X3’s, but these are two independent wireless Bluetooth workout headphones. There’s no wire that connects the Jaybird RUNs together, so you’ll have to turn them on individually, and then they automatically connect together so you get the same audio that comes out of your phone in both ears. They’re great because they truly get rid of all the wires, making them more low profile than most. They sounds fantastic, giving you crystal clear sound. Not only that, but they’re resistant against sweat, water and shock. You can’t go wrong with these. Next, we have the Aukey Latitude headphones. These are a fairly standard pair of wireless headphones made by Aukey, a maker of a variety of phone accessories. 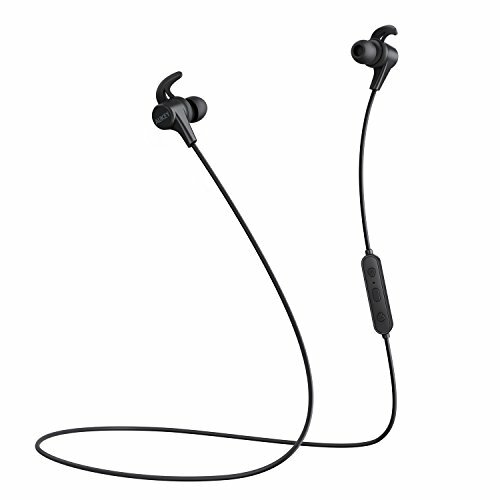 They sound decent, but are considered to be more of an entry-level pair of workout headphones. They’ll only set you back a couple of bucks, but are still pretty resistant to sweat, water and the elements. These workout headphones aren’t totally wirelessly independent — there is a cord that connects that two earbuds together, but beyond that, they connect up to your phone by way of Bluetooth. These, overall, are a decent pair of headphones. They’re around $26, so it’s a lot easier to go and pick another pair up if they ever break than, say, a $120 pair of Jaybird X3’s. 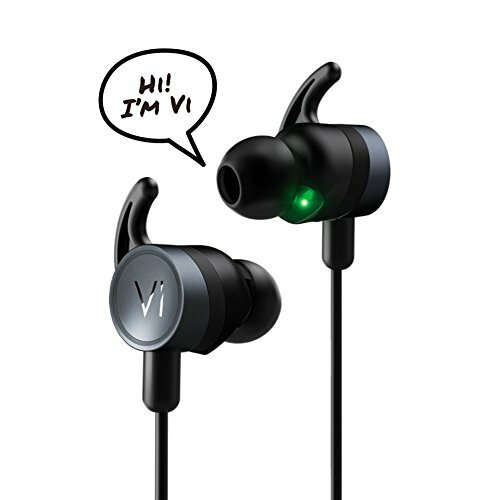 Last up, we have the Vi Personal Trainer workout headphones. 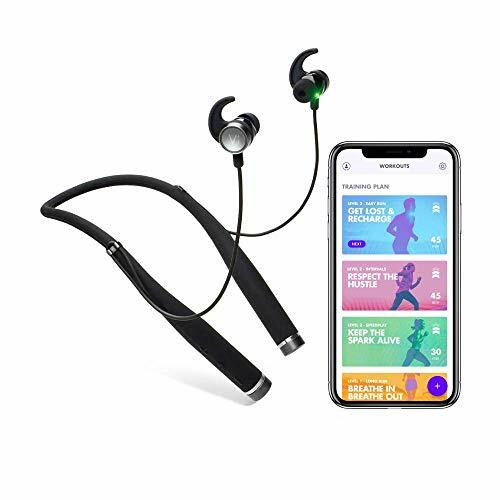 These are an excellent pair of workout headphones, as they sound great, have the resistance and quality that you would expect out of workout headphones. Not only that, but they have firmware built into them that can give you a personal training workout session. A variety of sensors are built into the workout headphones as well — for elevation, heart rate, speed, time, location and cadence. They’re perfect for jamming out to your favorite music during your workout while keeping track of your stats! So, which pair of workout headphones should you pick up? 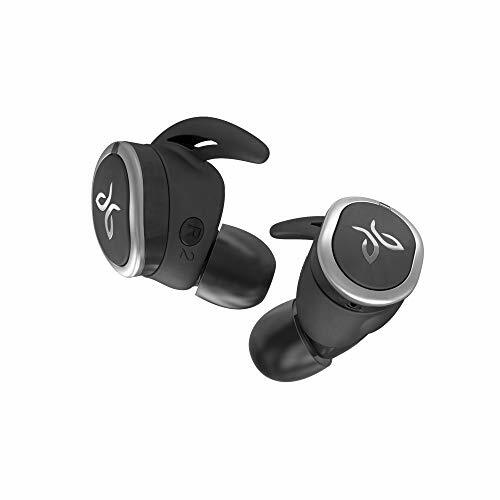 If you’re looking for quality, functional and practicality, we recommend picking up the Jaybird X3’s. Not only do these headphones sound fantastic, but they feel super comfortable as well. If you want a truly wireless experience, we recommend using either the Apple AirPods or the Jaybird RUNs — either pair of headphones will meet your needs here. Or, if you think you need a little bit of an extra boost of motivation, go for the Vi Personal Trainer; they might just help you push the limits in your workout.